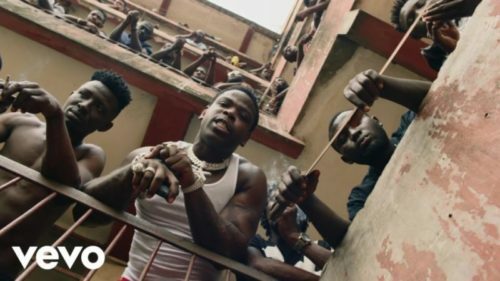 Catch up on this new music video from Casanova – 2AM ft. Tory Lanez, Davido out on NaijaMusic! Roc Nation rapper Casanova makes an official premiere of his song ‘2AM‘ which features Tory Lanez and Nigerian pop superstar Davido. The visual is very captivating as it was shot in two different locations, Atlanta, Georgia United States and Lagos, Nigeria. Davido adds some African vibes to the hip hop & R&B tune. Watch Casanova – 2AM ft. Tory Lanez, Davido video below.